The government today blamed "external factors" for the rupee's fall to an all-time low against the US dollar and said that there is nothing to worry about as of now. Economic Affairs Secretary Subhash Chander Garg said external factors may ease going forward. "Rupee is depreciating due to external factors," he said. There is "nothing at this stage to worry". The rupee hit an all-time low of 70.1 to a US dollar earlier today on concerns over Turkey's economic woes. 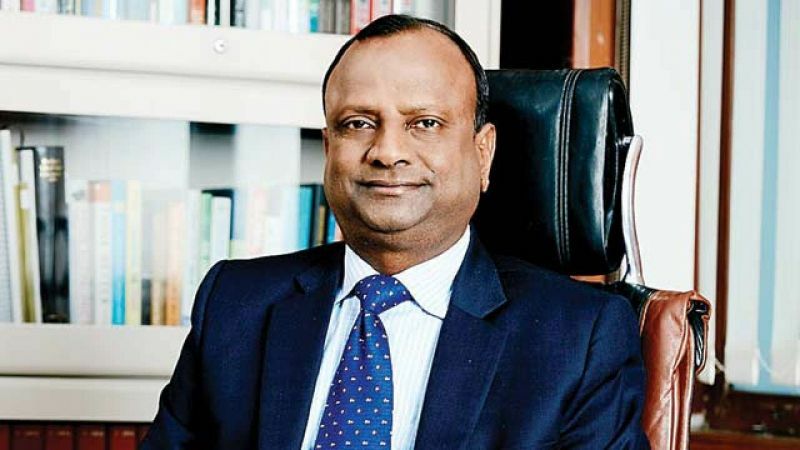 SBI Chairman Rajnish Kumar said all currencies have weakened against the dollar, but the Indian currency has not weakened very much in comparison to other currencies. "I feel that it (rupee) should stabilise between 69 and 70 because if you look at the numbers for investment which is coming into the country -- investment in bonds, investment in equities -- this level has become attractive for foreign investment," Kumar said. Research Analyst at Anand Rathi Shares and Stock Brokers, Rushabh Maru said the rupee extended losses today on account of panic demand from importers. "Given the uncertainty surrounding Turkey crisis and strength in the dollar index, importers are buying dollars aggressively. The RBI has been intervening very selectively in the market. Hence, an absence of aggressive intervention by the RBI has spooked the market," he said.